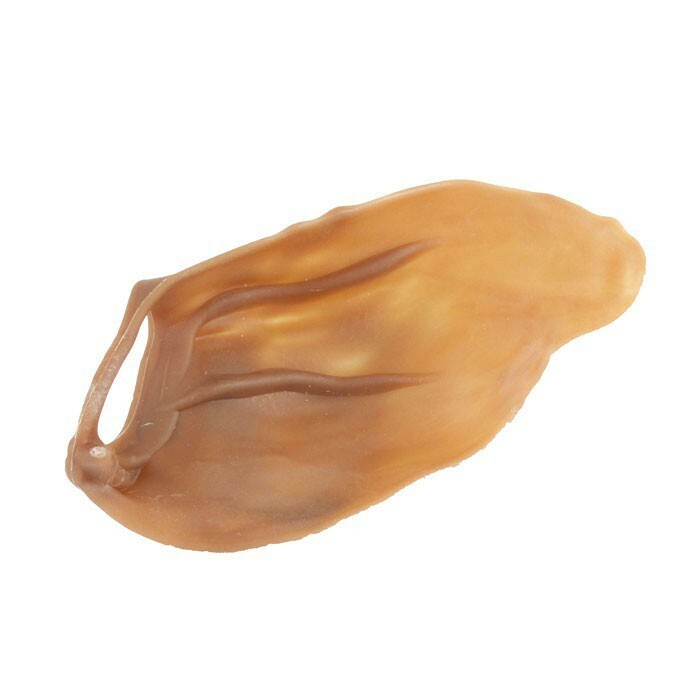 The Whimzees Veggie Ear is a completely natural dog chew made from vegetables which is gluten free. The texture of the ear makes it a great chew for helping to reduce the build up of plaque and tartar. Suitable for dogs weighing between 7-18kg. There are currently no questions for Whimzees Veggie Ear Dental Dog Chew - be the first to ask one!